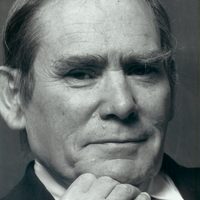 Wilhelm “Willy” Burgdorfer, who spent decades researching arthropod-borne infections, died last week (November 17) at age 89. 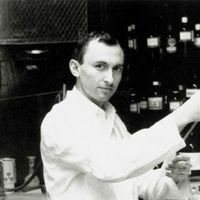 Burgdorfer was a scientist at the Rocky Mountain Laboratories of the US National Institute of Allergy and Infectious Diseases (NIAID) in Hamilton, Montana. He was best known for identifying the spiral-shaped bacterium that causes Lyme disease, which was named Borrelia burgdorferi in his honor. Burgdorfer was an expert in “tick surgery,” as he called it, according to The New York Times, and studied tick- and insect-borne diseases including Rocky Mountain spotted fever, relapsing fevers, and plague. In the early 1980s, Allen Steere of the Yale University School of Medicine and others had already surmised that the cause of fevers and swollen joints among children near Lyme, Connecticut, was an infectious disease transmitted by deer ticks. In collaboration with Steere, Burgdorfer was dissecting deer ticks from Long Island, New York, to investigate an earlier outbreak of spotted fever, when he noticed corkscrew-shaped bacteria, or spirochetes, in some of the ticks’ midguts. “Once my eyes focused on these long, snakelike organisms, I recognized what I had seen a million times before: spirochetes,” said Burgdorfer during a 2001 oral history for the National Institutes of Health. He had recognized the bugs from his previous work on relapsing fever, which is also caused by species of Borrelia bacteria. Burgdorfer was born on June 27, 1925, in Basel, Switzerland. 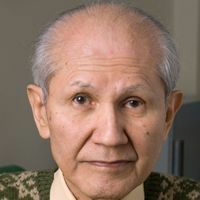 He completed his undergraduate education at the University of Basel and earned a PhD at the Swiss Tropical Institute, where he studied zoology, parasitology, and bacteriology. 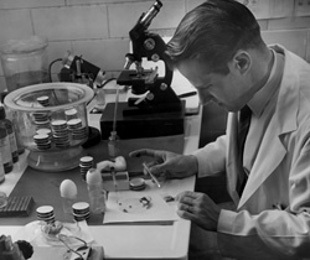 He began working for NIAID in 1951 and retired in 1986. 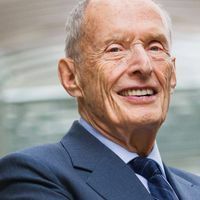 Throughout his career, Burgdorfer authored more than 225 scientific papers and in 1988 received the Robert Koch Gold Medal for excellence in biomedical sciences. Burgdorfer’s first wife, Dale See, died in 2005; he is survived by his second wife, Lois Rohr, two sons, two grandchildren, and a brother.